Note** These tyres allow a maximum Axle Load Rating of 1750kg. Please check that this is sufficient for your needs. Please check your model Gross Vehicle Weight (GVW) before ordering these wheels. 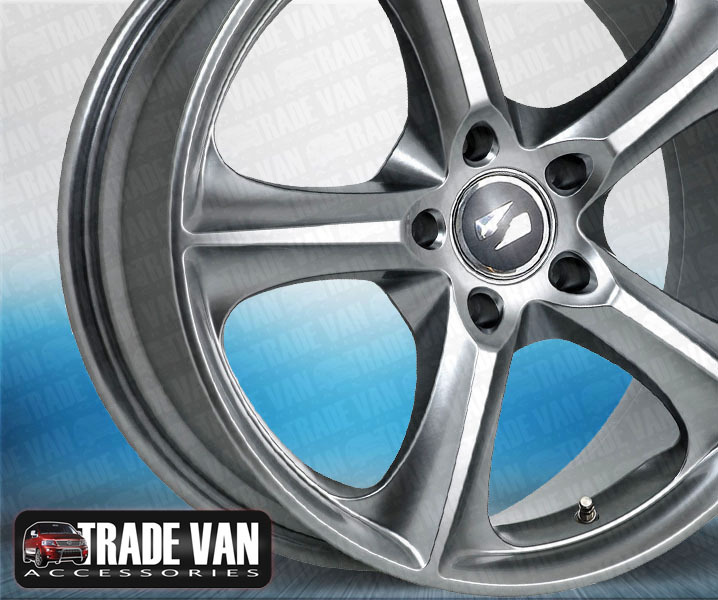 of quick global sourcing we at Trade Van Accessories are able to present the highly desirable range of TVA alloy wheels. Some Pictures Shown are a 20" wheel. 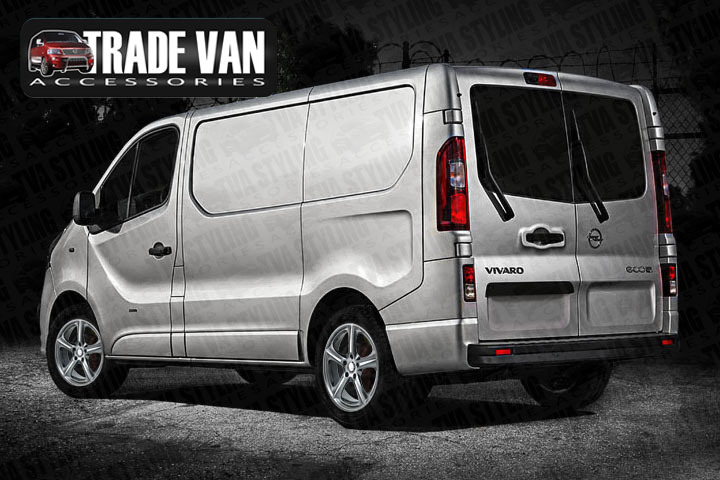 Click the button below to add the Vauxhall Vivaro 2014-on SR1000 18" Alloy Wheels Alloys Silver Set of 4 to your wish list.